When it comes to taxes, freelancers have to fend for themselves–with no W-2 to tell you how much you made in a given year and no employer to automatically deduct from your income, you have to pay very careful attention to how much you owe the IRS and when to pay it. Here are our best tips for freelancers. 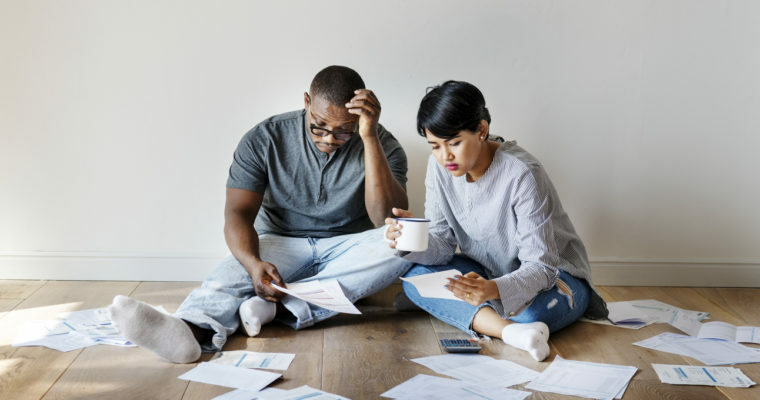 There’s so much advice out there about figuring out how to pay off your debts, but two specific methods are endorsed by financial experts: the debt snowball and the debt avalanche. Which debt you focus on, though, depends on whether you’d prefer to gain a sense of satisfaction in the immediate future (the debt snowball) or save money over the long-term (the debt avalanche). Here’s our explanation of both payment methods. In the world of the gig economy, it’s becoming easier with each passing day to find flexible, well-paying side hustles that come with no strings attached. Whether you’re a college student who’s looking to pay for the occasional meal out or a full-time worker who’s hoping to save up money for vacation, there’s probably a side hustle out there that matches your needs and abilities. Banks are such an essential part of modern financial life, and yet, somehow, their basic functions remain a mystery to almost everyone. Here are some quick, interesting facts to give you a clearer understanding of how banks work. What is a Loan Payoff Letter? A loan payoff letter is a document you can acquire at any stage of a loan, whether you’ve yet to make your first payment or just finished making your last. It includes all of the information you need related to how much you owe to your lender and the options you have for paying off your debt. There are payoff letters for practically every kind of loan — mortgages, student loans and auto loans, to name a few — and there are several reasons you might need one. Scams and rip-offs are everywhere, and with the hustle and bustle of modern life, it’s hard not to fall victim to at least one of them. So we’ve put together a list of ways to save money, even though companies are trying their best to rip us off. You’re entitled to the best deal available. Here’s how to get it! If you’re looking to start an investment portfolio, then you’ve probably heard of bonds and stocks. Both are essential components of a diverse portfolio, but they function in very different ways. Here’s a quick overview of the difference between stocks and bonds. Today, only 41% of Americans use a budget to keep track of their finances, and most of those who don’t keep one choose not to because creating and maintaining a budget seems too difficult or time-consuming. But the truth is that having a budget can be just as simple and straightforward as making a shopping list or keeping a weekly calendar. Really, it’s a walk in the park, even for anyone who has no experience making spreadsheets on their computer.